Anybody who suffers from any type of dry eye disease knows the pain and suffering that can come from it. There are many potential ways to help dry eye disease such as punctal plugs, artificial tears, or even prescription options. 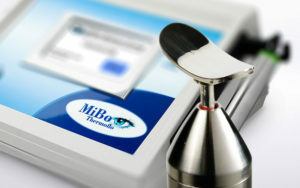 However, MiBo Thermoflo is one of the new and innovative methods for treating dry eye disease. On this page, we will break down everything you need to know about MiBo Thermoflo. To understand MiBo Thermoflo, you need to understand the treatment and its potential advantages for you to consider it in the first place. It is also important that you understand that there are a few alternatives to consider. Finally, those interested should explore all of the benefits that they receive and any side effects that they may experience during the treatment. The most immediate advantage of MiBoflo is that it can be done in the comfort of a medical environment. The device sits in the practice and produces therapeutic effects which are both immediate and long-lasting for the sufferer of dry eyes. Best of all, it is a comfortable and smooth process which, when done correctly, produces no type of pain or discomfort for the patient. What is MiBo Thermoflo Eye Treatment? MiBoflo treatment is a relatively new and innovative treatment for anybody who suffers from any sort of dry eye disease. It uses thermoelectric radiation to help treat your eyes. 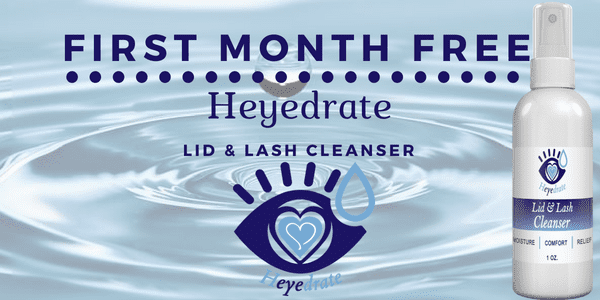 Essentially what this does is keeps a consistent temperature of 108 degrees on your eyelids to liquefy stagnant meibomian gland oils and enhance tear production in total. MiBo Thermoflo eye treatment is an alternative to the many other options which you may find on the market. To receive MiBo Thermoflo treatment, you will need to find a practitioner with the equipment. Finally, it’s important that you understand the many other options and alternatives before you decide if it’s the best treatment option for your individual circumstance. MiBo Thermoflo works by delivering consistent heat to your meibomian glands. When done correctly, the oil production and liquidity are increased. Best of all, this isn’t just a treatment which lasts a few minutes. 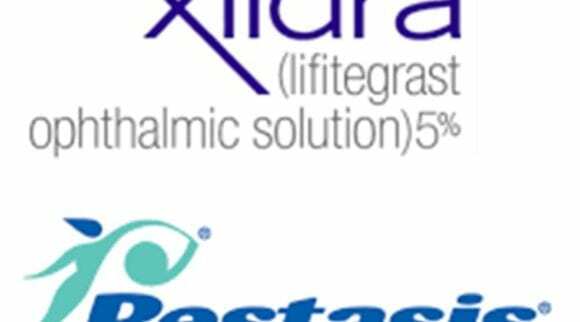 It works to improve the entire function of the meibomian gland, and accordingly, tear production and maintenance. When you have plenty of tears in your eyes, there is little reason for them to remain dry. This is the point of thermoelectric radiation on your meibomian gland in the first place. Since oils can become easily stagnant in some people, or they don’t produce enough, this treatment can work to help reverse the deterioration of your meibomian glands. MiBo Medical Group recommends that each treatment should be around 9 minutes long for each eye. However, many practitioners will give you your money’s worth and do a few minutes extra to account for the pauses during the treatment. Since treatment is so short, there is little chance that somebody interested will change their mind because of the requirements. 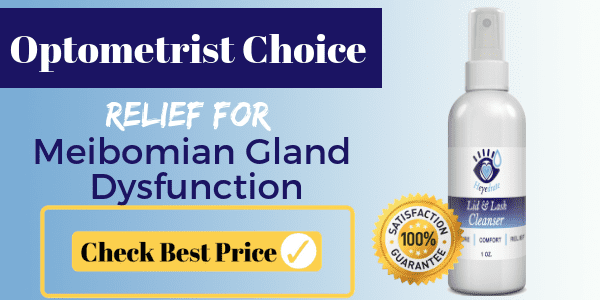 When you compare the 15-minute treatment of MiBo Thermoflo with the daily treatments you might have tried with things like artificial tears, there is an inherent advantage to trying out this treatment. If you can’t spare 15 minutes of your time for MiBo Thermoflo, then you may be doomed to use other, more cumbersome, forms of treatment. The results of your treatment will be immediate and can last around 6 – 12 months. In other words, this is a treatment which may eliminate the need for prescriptions, artificial tears, or just about anything that you may have done before. The results of a successful MiBo Thermoflo treatment help the user to experience relief for a long time. Although it is possible that your treatment can last much more than 6 – 12 months, this is, regardless, much better than the continuous daily routines that are recommended by those who have not yet established confidence in this new treatment. If you would prefer to have one treatment which lasts a long time, then this is a great option for treatment. Why Get MiBo Thermoflo Eye Treatment? Although there are many reasons to get MiBo Thermoflo eye treatment, it’s important that you also receive the endorsement of a medical professional before you book your treatment. Since there are some forms of dry eye disease which are best handled by your doctor through other means, never assume that this is the best treatment solely because of what you hear about it. However, those who receive the recommendation of a doctor to receive MiBo Thermoflo treatment may lack a little bit of clarity as to why they should do this as opposed to what they have already been doing. 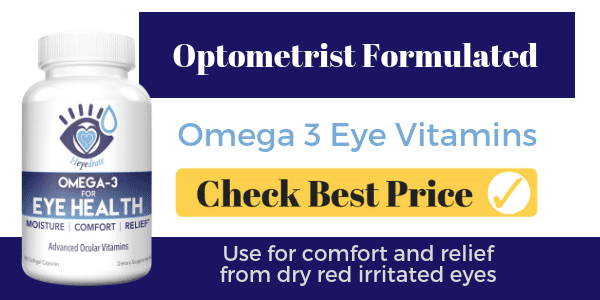 Many people who have dry eye disease of some sort will constantly find themselves dropping artificial tears into their eyes, researching new home remedies, and sulking in the sorrow that may come with a terrible problem like this. Many of those who choose to use MiBo Thermoflo treatment will notice that they don’t need to focus on their discomfort anymore. Of course, anybody who tries MiBo Thermoflo may need to return in 6 – 12 months to renew their treatment and ensure that they don’t start to develop the terrible dry eye symptoms that they experienced before. However, perhaps the greatest benefit of MiBo Thermoflo is the fact that you don’t need to revert back to daily treatments again. Anybody who puts in the effort to make sure that they leave this world in a better condition than they found it will love to hear that there are no disposable products that result from MiBo Thermoflo treatment. No more empty plastic bottles and other types of waste. Additionally, this treatment is carried out in a sustainable manner which won’t result in some sort of disposable waste that can end up in the ocean or furthermore become a burden on nature. For this reason, among others, more and more people are turning to MiBo Thermoflo and considering it a great way of treating dry eye conditions. Odds are high that anybody who needs dry eye treatment is concerned about the pain (or lack thereof) that can result from treatment. After all, these are your eyes. You need them to see. Taking risks which can impact your eyes is something that many people are reluctant to do. However, the brave and courageous individuals who allow a doctor to massage their eyes with this device will be rewarded. In reality, MiBo Thermoflo is very safe and harmless. Many people consider it to be soothing as it is done. It is almost like a spa treatment for your eyes. The only thing missing is the backrub, manicure, pedicure, and so on. Best of all, each session will produce results which will last a long time. This isn’t just a quick fix which needs to be routinely repeated every week or so. Before you decide to try MiBo Thermoflo, it’s both logical and important to consider the various other options which are available to those who need treatment for dry eyes. The below options are all ideas which may have been suggested to you already. Additionally, the following list may include things which you have already tried. Punctal plugs are a wonderful option if you would prefer to simply receive treatment once and have it last a reasonable amount of time. A punctal plug is placed into your eye’s tear duct. This is the open portion which is between your nose and your eye. Once inserted, it can last a couple months or so before it dissolves (although more permanent plugs are available). After this occurs, you will need to return to get new punctal plugs. Inserted into your tear ducts. Dissolve in your eye over time (or not, depending on the type). Less relief time than MiBoflo. Perhaps the most immediate benefit of punctal plugs is the fact that you have one simple treatment which lasts a couple months. However, many people may be uncomfortable with the idea of a foreign object sitting in their eyes. 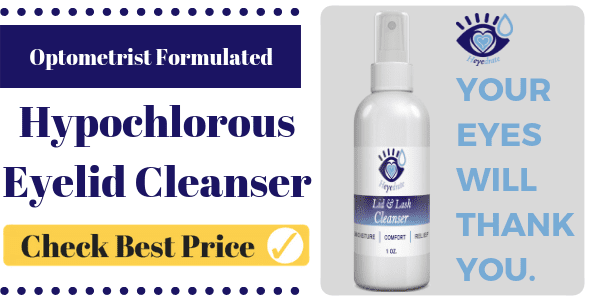 Although it is supposed to be relatively comfortable, people may still prefer MiBoflo simply because it is also a short treatment which lasts longer. Artificial tears are perhaps the most common and popular means of treating dry eye symptoms, except they don’t actually treat anything! They are very easy to use, and simply require you to drop liquid into your eyes, but they’re only covering up a bigger problem. Many people prefer this route because they can experience immediate relief when they need it the most. However, it is important to note that artificial tears will only ever provide temporary relief, and your symptoms will return without them. Need to be reapplied numerous times. Require dedication & routine use. Not a true treatment for dry eye disease. 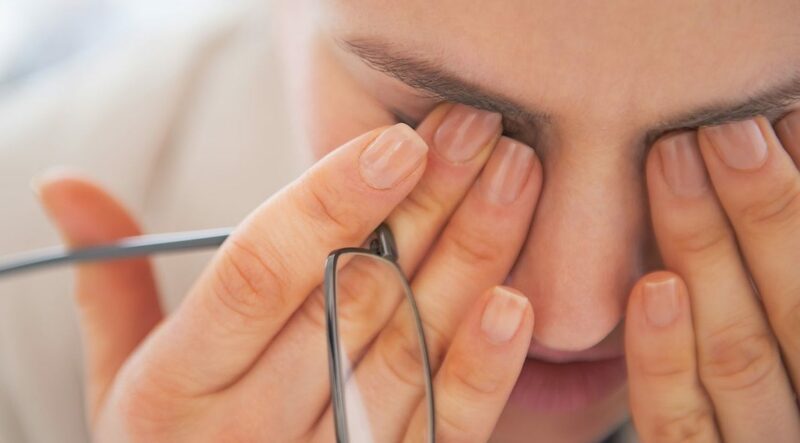 Since dry eye syndrome is only curable in certain cases, artificial tears are only a temporary alleviation of the negative aspects that can come with this condition. As a result, many people who suffer from dry eye disease will use artificial tears. For best results, you should have artificial tears and balance them with other treatments to ensure that you spend as much time feeling comfortable as physically possible. When all else fails, the prescription options tend to be one’s last resort if they suffer from chronic dry eyes. Prescriptions can come with a wide range of options, and they’re available only through your eye doctor. You may be given antibiotics, steroids, or a combination to lower the inflammation, and a means by which your body will increase the quality and quantity of tear production. A prescription is a great way to ensure your symptoms will be covered. 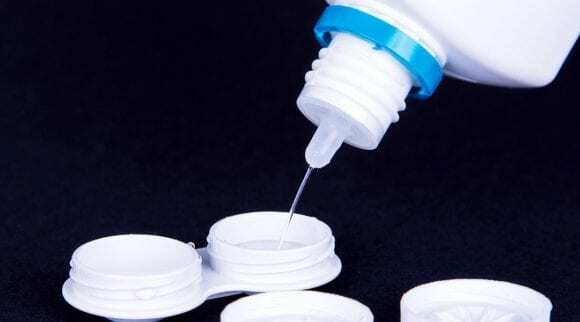 Can simply be eye drops. Chosen with your circumstance in mind. If your prescription doesn’t work, you can always return to your doctor and explain your experience with it. A doctor is aware of the many potential things that can go wrong during treatment, and will use your experience and results to choose the treatment which will cause the quickest and best recovery from your symptoms. Consider protective eyewear, like lue-light blocking glasses. Live in a humid climate, or use a humidifier. Do not smoke (and avoid those who do)! Anytime you notice that your eyes become uncomfortable, take a break to nurse them and let them relax. Consider using protective eyewear which is specifically designed for your individual problem. If possible, avoid smoking and live in a climate which is humid and moist. Before you rush into the doctor to ask for MiBoflo treatment, remember to consider the circumstances when doctors will suggest that you receive the treatment in the first place. Typically, MiBoflo is done by doctors who are already aware and confident of the treatment itself. It’s important to remember that not all doctors will be aware of or promote this treatment in the first place. The practice has the MiBo Thermoflo system installed. Other treatments have been unsuccessful. Somebody wants results that last longer. Dry eyes and MGD are simply too uncomfortable to bear. When somebody works in the medical industry for a long time, they typically develop habits and favorite methods of treatment. 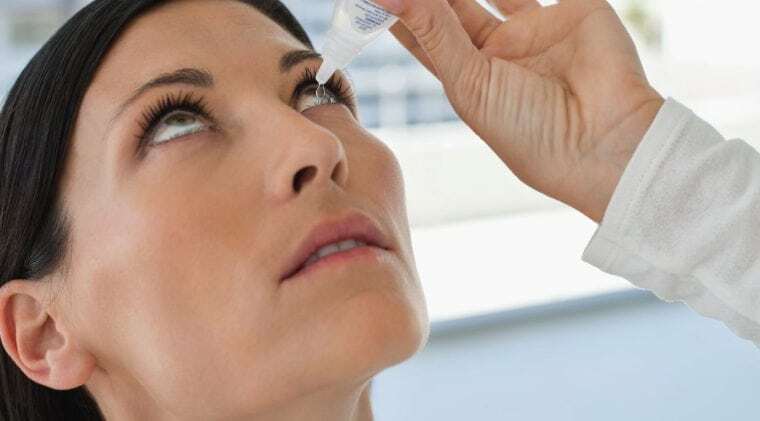 As a result, if you visit a doctor who has been treating dry eyes with punctal plugs for years, you may have a difficult time convincing them to conduct MiBoflo treatment on your eyes. The practice may not even have the equipment to begin with. If you are interested in trying MiBo Thermoflo, it is important to know exactly what you are getting yourself into. Anybody interested in MiBoflo treatment needs to be aware of the benefits so that they know exactly what they will receive. In short, MiBo Thermoflo works by targeting the source of the dry eye problem, and quickly alleviates them and promotes healthy functioning for 6 – 12 months. Part of the reason that many people suffer from dry eye disease is the fact that their meibomian glands are full of stagnant oil (otherwise known as MGD). Of course, this can make it much more difficult for liquid tears to spread across the eye. After all, what is the point of having tears if they are dry and unable to move? Part of the focus behind MiBo Thermoflo is to liquify and/or remove any dry matter which is blocking the oil from coming out and flourishing. Oils which need to be melted will help clear out your glands to become more efficient at producing healthy, liquid oil. With higher levels of liquid oil, one’s eyes will feel immensely better. Of course, once all of the blockages in your glands are removed, the ability for them to produce natural oils efficiently will increase. Part of the problem that many people face is having a surplus of stagnant oil inside their meibomian glands. This can block the healthy oil from coming out. As you might imagine, having a lack of tears can be a very uncomfortable thing to experience. This is part of the reason that many people will use temporary treatments for as long as necessary. Thankfully, MiBo Thermoflo will help you to increase your healthy oil production and lessen the need for temporary fixes such as artificial tear drops. Now that we have established plenty of information regarding the treatment, how it works, and what to expect, let’s go ahead and break down the steps that your doctor will take during the procedure. In the end, you will discover that this is a very difficult procedure for your doctor to mess up since most of the processes are automated. This treatment requires that you visit your doctor’s practice since there is are components and other tools which they will use that you don’t have access to. Once the treatment process begins, you will be asked to lie down on a chair in a comfortable position. 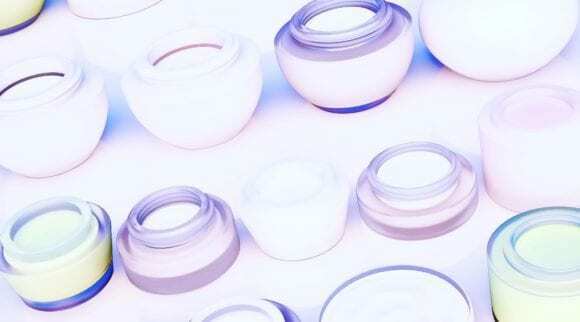 In order for the treatment to work, the patient will need to remove all cosmetic products from their eye. This will ensure that the treatment works as it should. Finally, the patient will need to dedicate at least 15 – 30 minutes of their time for treatment. Of course, this doesn’t include the time spent arranging the appointment. The treatment process begins as soon as the technician has their equipment ready to go. They will need the MiBoflo machine, eyepads, and ultrasound gel. The technician first places ultrasound gel on the eyepad and then begins the treatment. The treatment is almost like a massage on your eyelids. Of course, it may be very uncomfortable to even think of letting somebody use a metal tool close to your eyes. However, if you are able to overcome this fear, then you will notice that the treatment is actually very soothing. If your doctor does things correctly, they should be constantly checking up on your experience during the treatment. They should be asking you if you are comfortable, if they are pressing too hard, and so on. If they are not, be vocal about the sensations you are experiencing. The worst thing that you can do is stay silent about discomfort. The technician won’t be able to read your mind, and you should immediately let them know if something is uncomfortable. When the treatment is taking place, you will have a metal eyepad on your closed eye for around 10 minutes. This means that you need to be patient and courageous enough to let your doctor touch each of your eyelids for this period of time. Do not worry, though. As we have stated, this shouldn’t be uncomfortable or painful. If it is, then something is being done wrong. There should be no side effects from MiBo Thermoflo other than the fact that your eyes should feel better. Any dry oils which were blocking you from producing your own should be, for the most part, removed. Additionally, tear production should be booming again. Other than these aspects of MiBo Thermoflo, the treatment only has the potential for positive results. Most importantly, those who use glasses, contact lenses, or another sorts of optic devices will be able to resume using them after treatment. Outside of a couple no-brainers, the risks associated with MiBoflo treatment are little to none. Perhaps the greatest risk that comes is the vulnerability you experience. Since your eyes are a fragile organ, they can be harmed by an unqualified or improperly trained technician who doesn’t perform the treatment as they are supposed to, although this is incredibly rare. However, the risks of having MiBo Thermoflo treatment itself done ineffectively are non-existent. When the treatment is done right, there are no major risks, side effects, or negative consequences. As long as you are comfortable letting someone else touch your eyes, then you should go into this treatment with confidence. 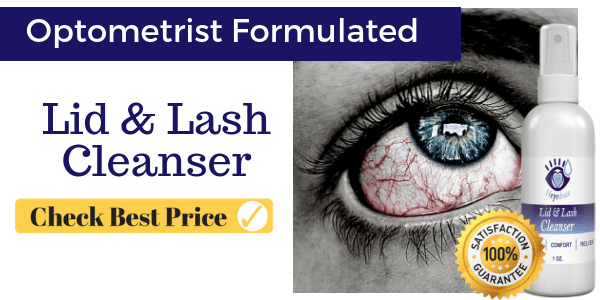 After the procedure, you may experience some mild eye inflammation due to the stagnant oils being released onto your eyes, but this will subside shortly. The main tool used in MiBo Thermoflo when used improperly can harm your eyes. However, the likelihood of this is very minimal. 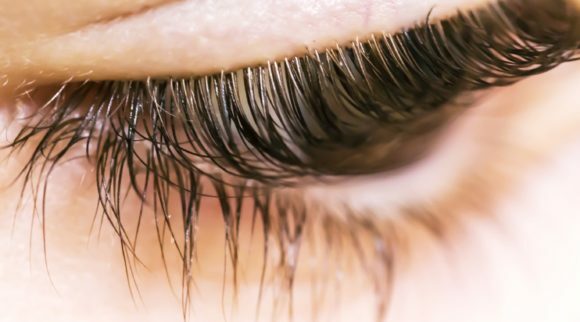 Damage to your eyes can only be done if the technician presses down too hard during the treatment, as opposed to massaging. There won’t be a single person who signs up for MiBoflo treatment who doesn’t reconsider things (even for a half-second) once they see the tool which is used during the treatment. Of course, if you are with a trustworthy and well-trained doctor or technician for this process, there are little concerns over the potential that they improperly use the eyepad. This may not necessarily count as a risk, but rather a necessary result of the treatment itself. Regardless, many people with dry eye syndrome are searching for a method which allows them to be cured. It is important to note that in many cases, this won’t be possible. Don’t assume that any sort of treatment will permanently fix your dry eye syndrome. However, the most immediate benefit of MiBoflo treatment is that it lasts longer than many of the other options you will find. As a result, if you have already accepted the fact that you will need to continue treatment, this is a cost-effective method of doing so. It only needs to be done every 6 – 12 months, and it can provide you with instant relief. Anybody who suffers from dry eye disease is well aware of the pain, suffering, and daily torture that can come solely from having dry eyes. The ability for your tear ducts to produce enough tears to keep your eyes moist is a luxury that many people take for granted until they get dry eye syndrome. Although there are many different ways to fight dry eye disease, one of the newest and popular methods is MiBo Thermoflo eye treatment. MiBoflo eye treatment is a great choice for anybody who wants to try a treatment which will alleviate the symptoms of dry eyes for 6 – 12 months. 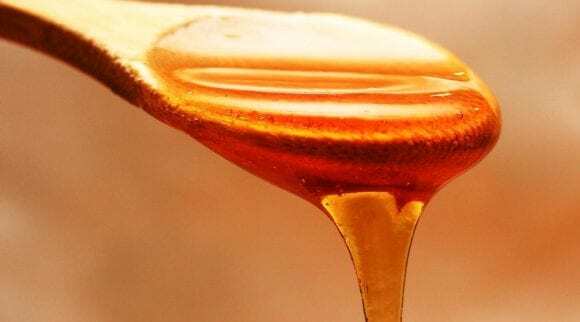 Best of all, it will fight the source of the problem and stimulate your glands to release dried up oil blocking them, and promote the efficient production of more oils for your eyes to use. If you suffer from dry eye syndrome and have struggled to find the best treatment option, you may decide to choose Mibo Thermoflo. © 2019 Eye Love Cares. All rights reserved.